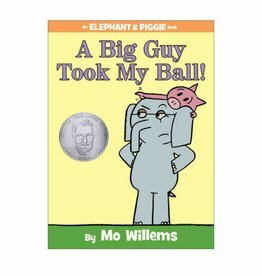 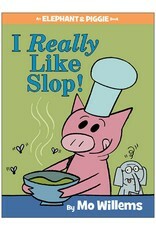 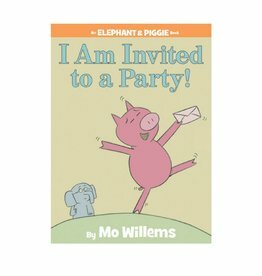 Elephant & Piggie I Really Like Slop! 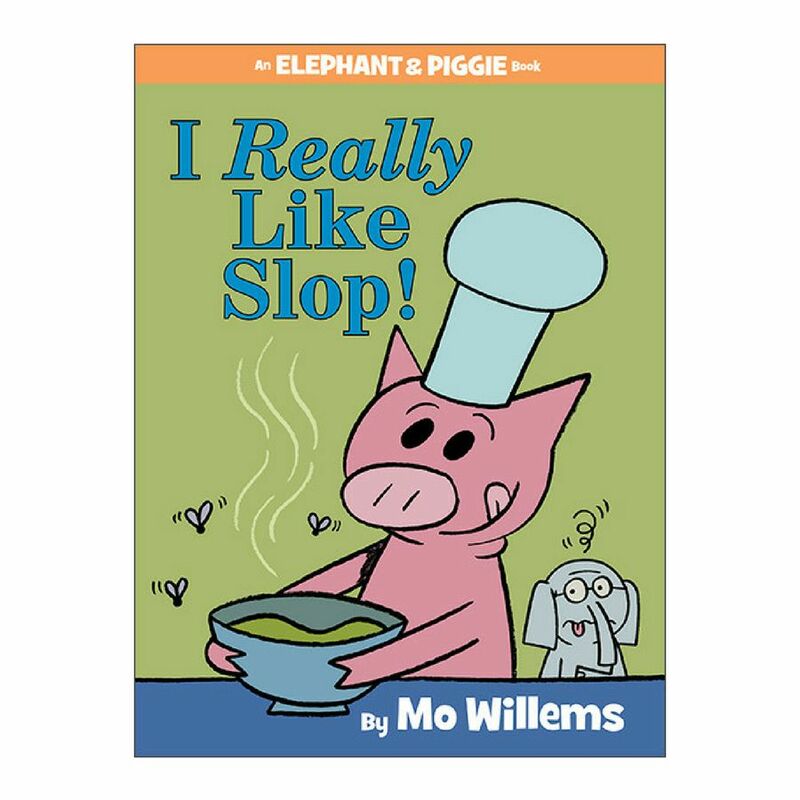 Home / Elephant & Piggie I Really Like Slop! 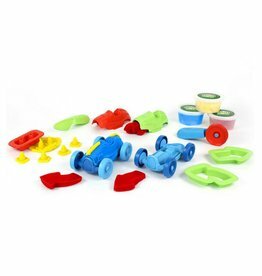 Organic wheat flour dough with recycled plastic toys. 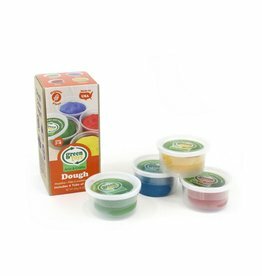 Green Toys™ Dough is the perfect material to fuel creative play.